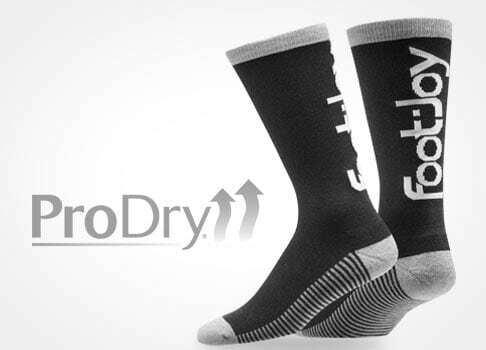 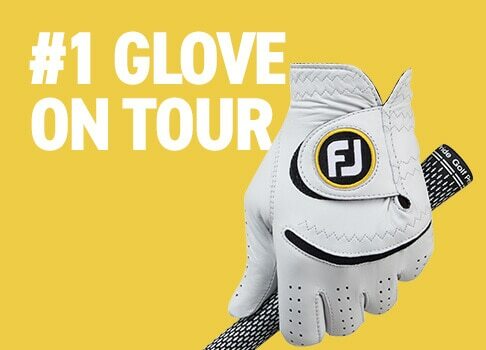 Experience the ultimate in tour-proven performance with the right pair of golf gloves! 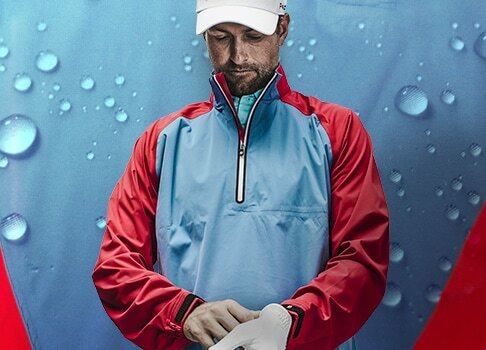 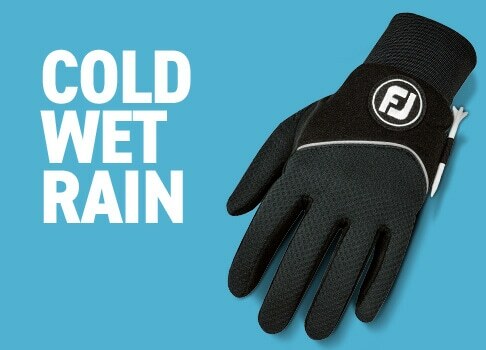 The StaSof golf glove provides optimum feel, unmatched grip, exceptional moisture management and long lasting softness in all climates and conditions of play. 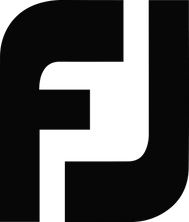 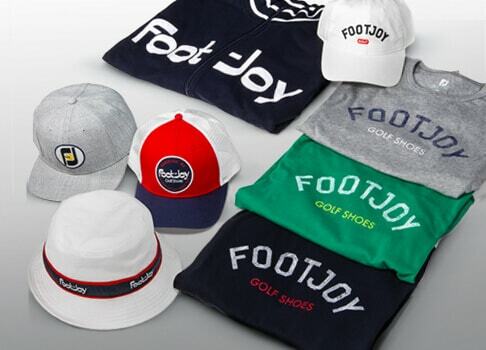 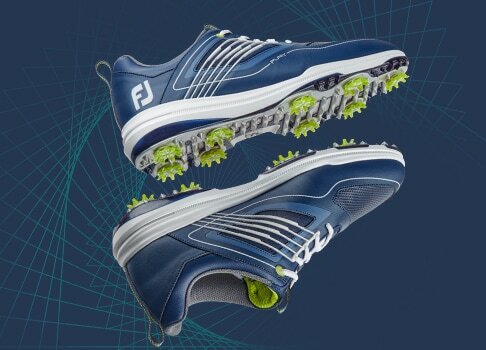 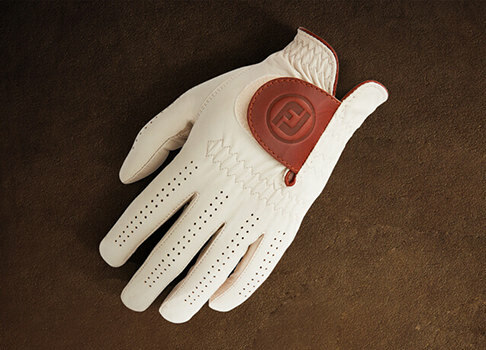 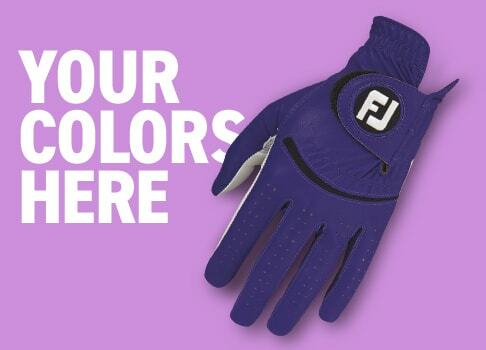 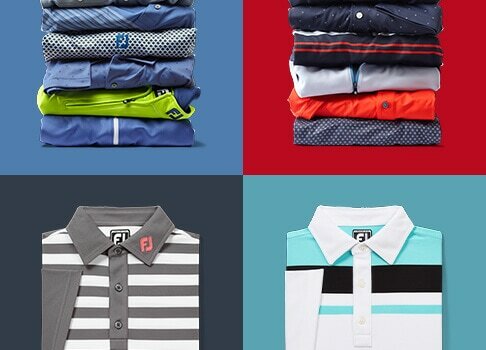 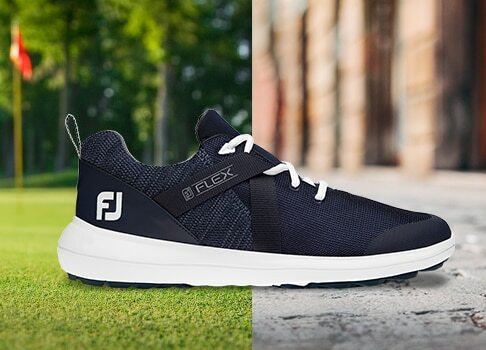 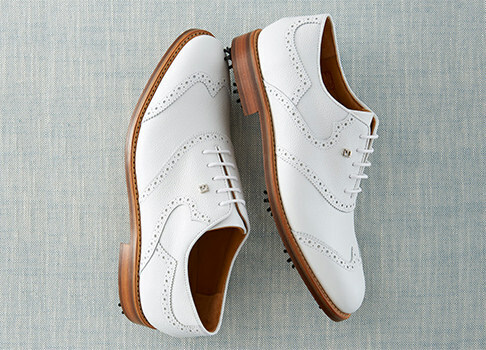 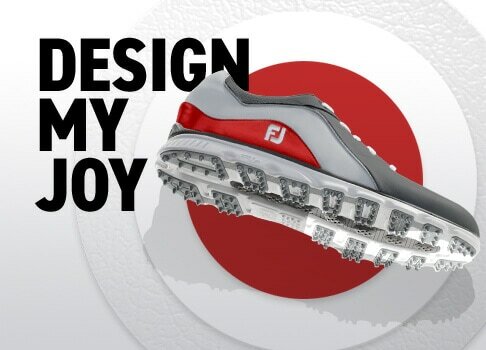 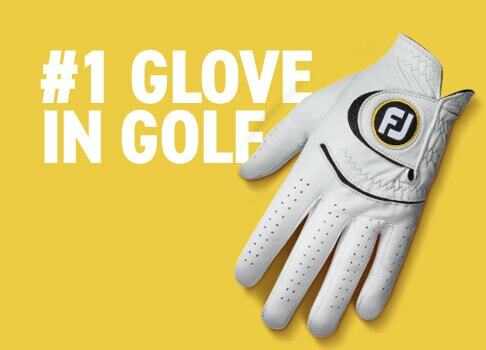 Shop men's golf gloves at FJ - the #1 glove in golf.